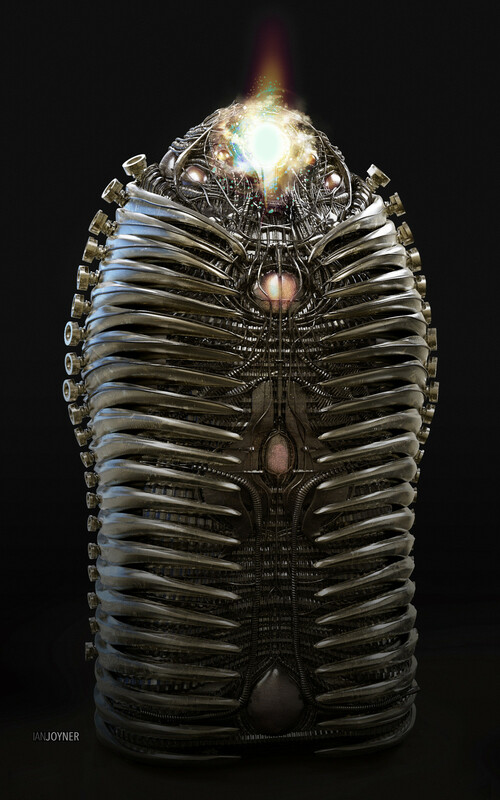 Writer-director James Gunn has been teasing the live-action debut of one of Marvel’s most enigmatic characters, Adam Warlock, for some time now, first by teasing a comic-accurate version of the perfect human’s cocoon in the Collector’s (Benicio del Toro), er, collection in Guardians of the Galaxy (see video below) and then by having Ayesha (Elizabeth Debicki) staring at a technological version of said cocoon in one of the Guardians Vol. 2 post-credit scenes. 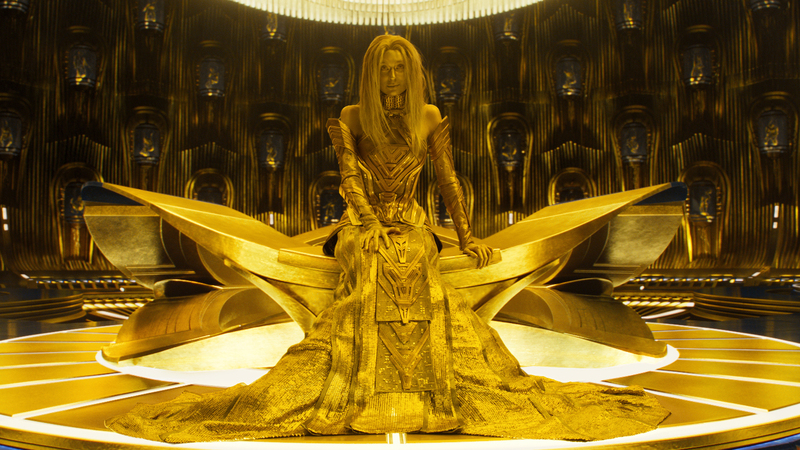 The final look shown here had lot of golden hues/tech that tied into the sovereigns world and really looked awesome on screen. Luma did the final pass on this, taking this design/ 3d asset and bringing it to the next level with details and surfacing. I can not wait to see who or what might come out of this thing in the future! In the comics, Adam Warlock was the possessor of the Soul Stone, one of the Infinity Stones coveted by Thanos and was instrumental in the battle against the Mad Titan in The Infinity Gauntlet and The Infinity War storylines so he’s bound to pop up sooner or later, whether as a surprise character in Avengers: Infinity War (unlikely) or in Guardians of the Galaxy Vol. 3 (likely). Hmm I’m trying to think, who would they cast as Adam Warlock? I think Nikolaj Coster-Waldau somewhat has the look, but he is such a jive turkey on Game of Thrones.. fun question to think about though.